In an effort to further their charitable mission, not-for-profit organizations routinely seek contributions from the communities they serve. 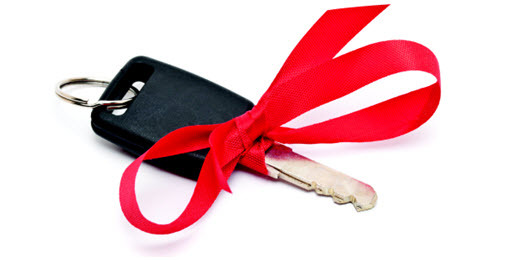 To this end, many not-for-profit organizations have adopted vehicle donation programs. While these programs—usually operated in association with a for-profit entity (often a car dealer) that coordinates the donations—are often a boon for charities, they are not without risk. To maximize the effectiveness of car (and truck, boat, RV and other vehicle) donation programs, as well as help potential donors get the most out of their charitable intent, not-for-profits should adhere to IRS guidance and industry best practices. First and foremost, not-for-profits should have in place a formal, written donation policy that outlines its approach to non-cash charitable contributions. And second, the charity should be mindful of the tax benefits to their donors in order to maximize their potential charitable contributions.